Our town plays host to several award-winning festivals each year and one fantastic and fast approaching event is Lakes Alive Festival. 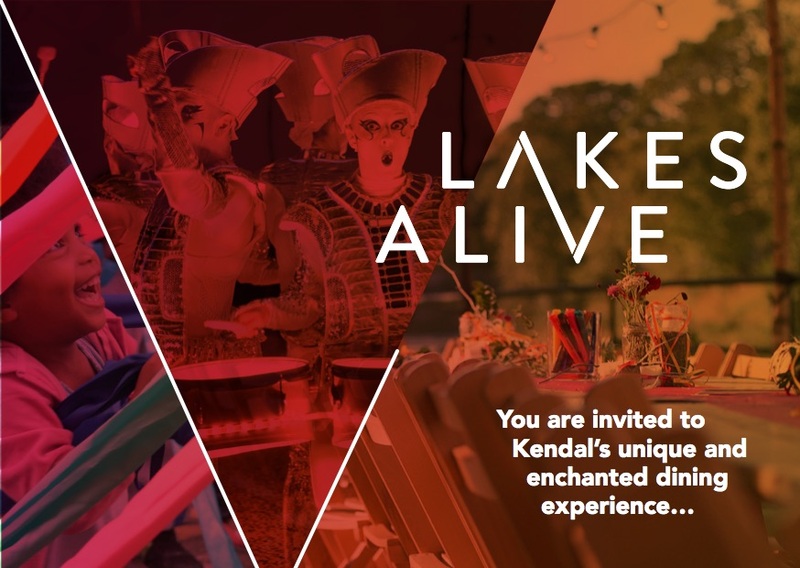 Following a great event last year, Lakes Alive will be returning to Kendal from Friday 8th through to Sunday 10th September 2017. 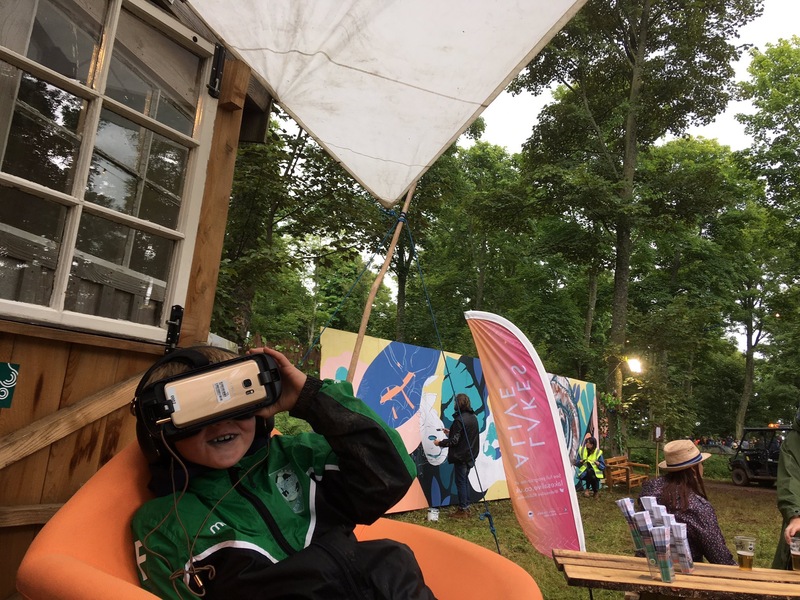 Building on the Lake District’s success in achieving World Heritage Status earlier this year, the festival will take the theme of ‘Cultural Landscapes’ and will showcase contemporary art in spectacular locations across our inspiring town and into the national park beyond. Lakes Alive is a free festival, suitable for all of the family. The event kicks off at 6pm on Friday 8th September, with an opportunity to join a mass community Jacobs Join alongside the River Kent. Expect food, music and merriment. The festival continues over the weekend with art installations and entertainment in 10 locations. 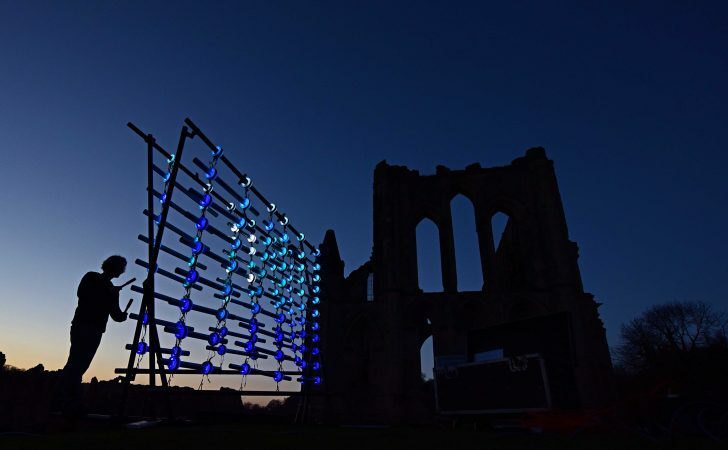 Highlights include the light installation Shipping Forecast – which will shine across the town from it’s situation next to our famous castle. Find out more at Lakes Alive 2017.